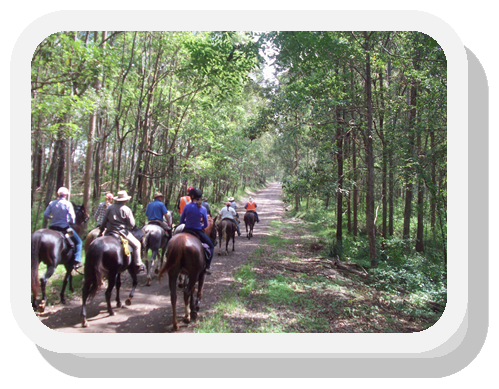 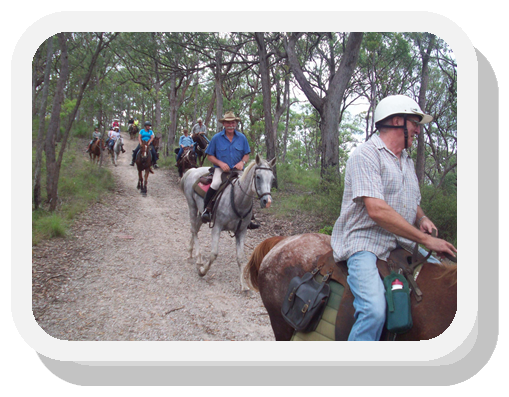 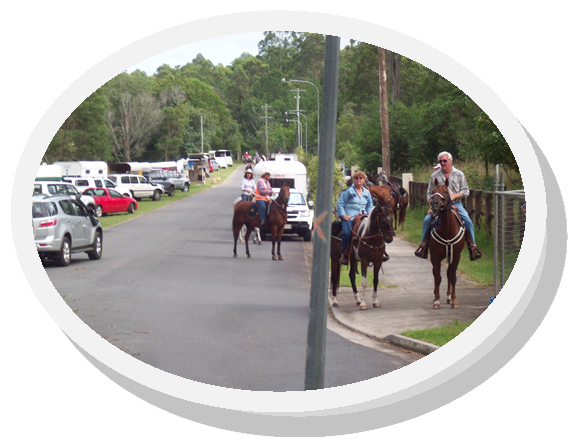 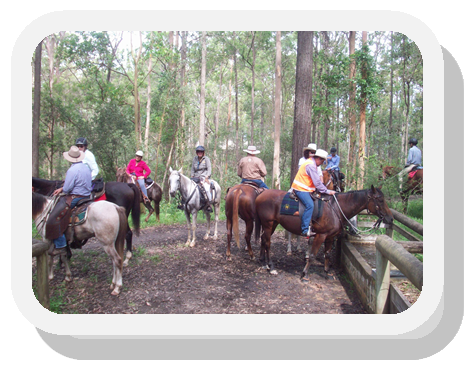 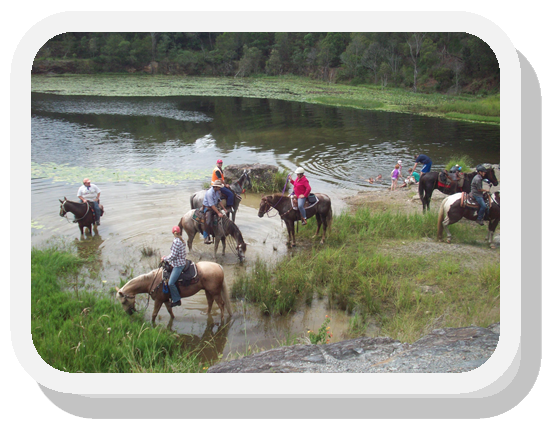 This is always a great ride, with plenty of shade cover, plenty of water for the horses at the quarry. 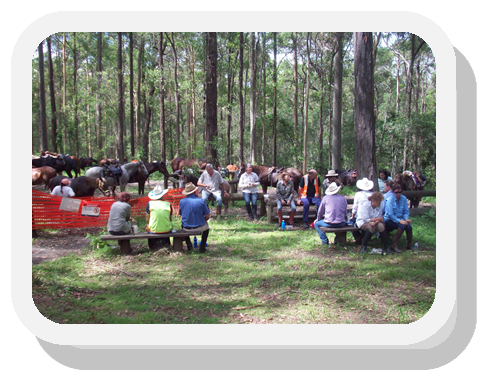 This time lunch was spent at the picnic area where we had toilets, & plenty of seating and a water trough for the horses. 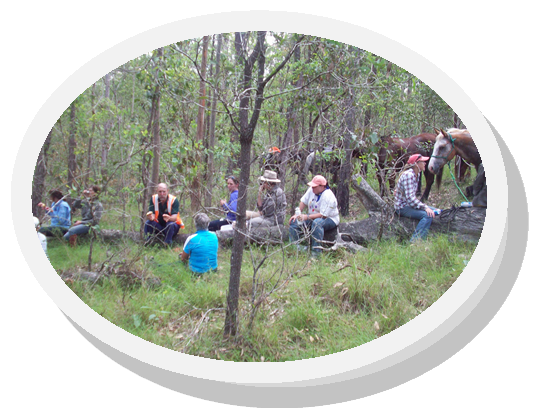 but most importantly there was a mounting block for those that need that extra help on getting back on their horse.